Android applications are very useful in our day to day life. We have made very useful apps that can be very useful for you. 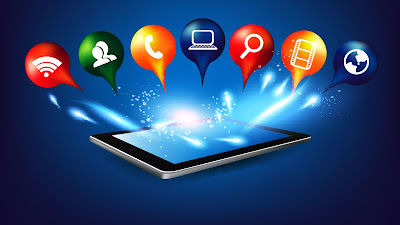 We have Human Translation Service app that is a major service provided by our team to translate one language to another, bulk SMS sending app that can send SMS from your multiple android devices at once and we also have apps that enables multiple phones to get connected to your PC and android phone. Translates all types of documentation: Medical, Computer, Reference Manuals Press Releases etc. Web Sites - applications, etc. Software, CD-ROM Titles, Surveys, Thesis or any other type of document you want to be translated. The translation work is done by Speakthylanguage. Speakthylanguage is a well-known translation agency working for more than 15 years in the field of translation. 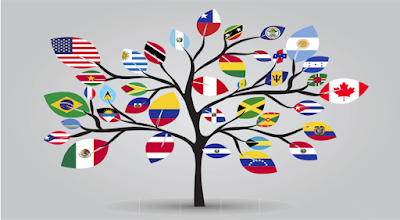 Speakthylanguage do translations for more than 80 languages & have professionals that are highly qualified in their native languages. They are able to perform smoothly & perfectly in all formats like Indesign, CorelDraw, Framemaker, MS-Word, etc. We believe in punctuality and excellence, this is the reason we cater services in the shortest span of time possible. Bulk SMS Sender is a multiple SMS sending tool from Multiple Android phones through a single android phone by connecting all of them together. You can send thousands of SMS from your Android phone through connected Android Phones.You do not need any other device other than your Android Phone. This bulk SMS sender android app needs to be connected to a network through which your other android phones can also be connected and send SMS. It is the Best BULK SMS tool for Marketing and connecting with your Customers. For analysis at the later stage, it also keeps Log file for Sent and Failed SMS with the number, corresponding message, and Date of SMS sent. An interesting unique feature of Bulk SMS Sender is that it sends SMS to All DND/NON-DND Mobile Numbers. This SMS sending software sends SMS to individual contacts or list of phone numbers all at once. This android messaging app supports Multi Lingual SMS so that you can send SMS in French, Italian, Japanese, Arabic, Hindi, Gujarati, Urdu, Punjabi, Bengali, Tamil, Telugu, Kannada, Malayalam, German and many others. Android & Desktop SMS Sender Modem is an Android application to connect multiple Android phones with desktop, laptop and other android phones using TCP/IP Connection. This app imitates the SMS functions of a GSM modem over a WIFI connection. This advance tool is compatible with all Android phones and you are able to send SMS faster using Android & Desktop SMS Sender Modem making it a full-fledged GSM modem. These apps are really worthy and really useful. They can be used for marketing, translating your documents from one language to another and establishing a connection. You should really try them once as they will amaze you. SMS play a vital role in our daily life. Every day we receive a lot of SMS, mainly Promotional. According to a recent survey it has been seen that promotional SMS received from mobile numbers have been more pinged than that been received from the internet. 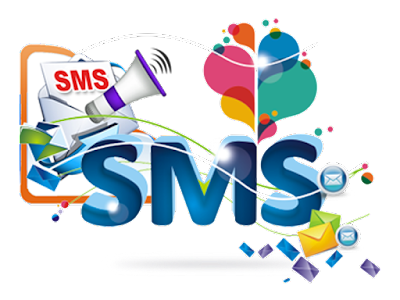 SMS marketing is really an effective way of marketing and when you can do it directly from your personal phone it is really awesome. So here is a golden opportunity for you try Bulk SMS Sender. 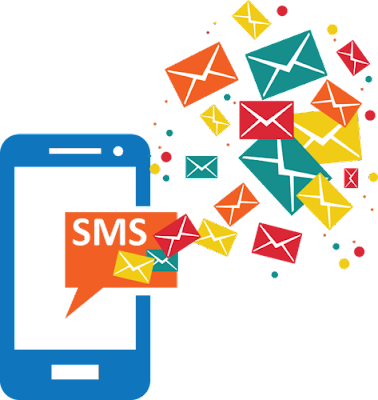 Bulk SMS Sender is an advanced SMS Marketing and promotion tool available on play store. Your Android phone will now become a promotional and marketing device. 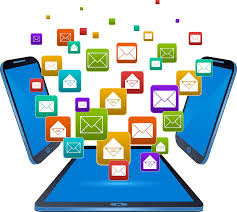 With help of Bulk SMS Sender you can connect many more phones and send messages through them as well. 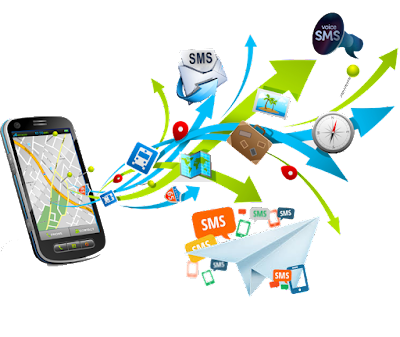 Bulk SMS Sender is a multiple SMS sending tool from Multiple Android phones through a single platform all at once. You can send 1000's of SMS from your android phone through connected Android Phones.You do not need computer or other device needed except your AndroidMobile.This bulk SMS sender android app will create a network through which your other android phones can be also be connected and send SMS at once. 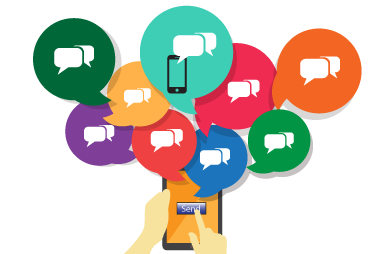 It is the Best BULK SMS tool for Marketing and connecting with your Customers. For your records, it also keeps Log file for Sent and Failed SMS with number, corresponding message and Date of SMS sent. An interesting unique feature of Bulk SMS Sender is that it sends SMS to All DND/NON-DND Mobile Numbers. This SMS sending software sends SMS to individuals or list of phone numbers all at once. This android messaging app supports Multi Lingual SMS so that you can send SMS in French, Italian, Japanese, Arabic, Hindi, Gujarati, Urdu, Punjabi, Bengali, Tamil, Telugu, Kannada, Malayalam, German and many others. 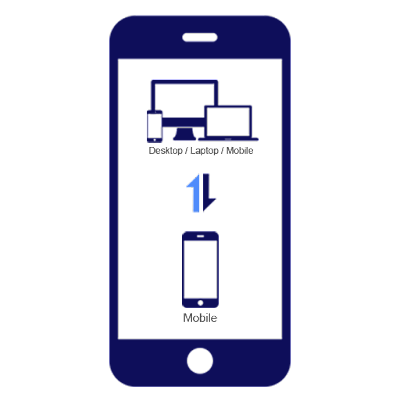 Here an Android Application is discussed that connects your multiple android phones to your one major android phone and sends SMS in bulk to multiple receipts.